Ginger and carrot both are common kitchen ingredients and used in daily diet by most of the people. Both carrot and ginger are available all around the year but still the best quality may be available in winters. Carrots are packed with nutrients and are beneficial for health in many ways ginger is metabolism enhancer and supplements enzymes and amino acids which make it spice with medicinal value. One cup of carrot and ginger juice comprising of three-fourth carrot and one-fourth ginger juice is full of high quality nutrition and low on calorie which makes it excellent drink for healthy lifestyle. 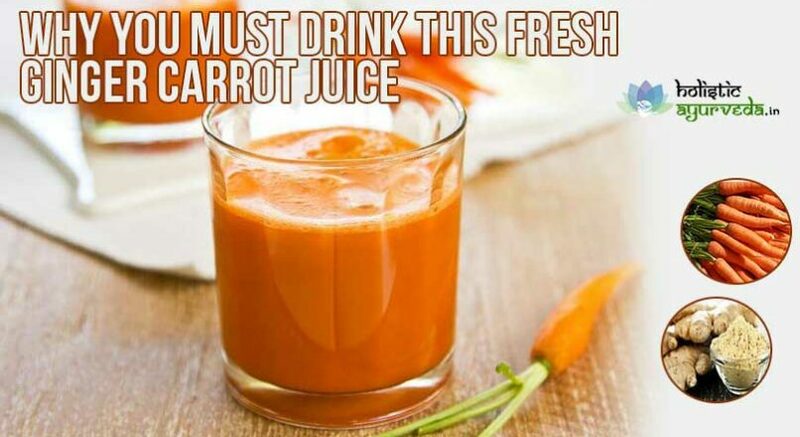 Extracting juice of carrot and ginger is easy and does not take much time. It is advisable to drink fresh juice in place of extracting it in higher quantity and consuming throughout the day. Storing juice even in refrigerator may cause loss of nutrition and efficacy. Fresh ginger and carrot juice is beneficial for health in numerous ways; some of the major benefits of this drink are listed below. Carrot and ginger juice is rich source of vitamin A and C. These vitamins are beneficial for health in multiple ways. Vitamin A is immunity enhancer and so is vitamin C, both of these nutrients increase number of white cells in blood which damage intruding microorganisms and infection causing agents to protect health. Vitamin A is wonderful for eyes and vision, it keeps many eye related diseases and degeneration and protect vision from deteriorating. Vitamin C is immunity enhancing like vitamin A but also an antioxidant. 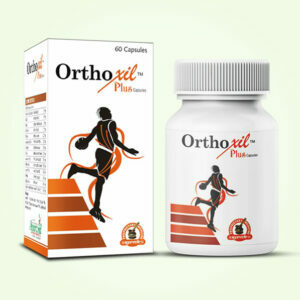 It helps body in inhibiting free-radical mechanism and slows down process of aging. One cup of juice fulfils nearly 20% of daily vitamin C need of the body and supplies high quantity of vitamin A to keep health protected and upbeat. Fresh ginger carrot juice is wonderful for cardio-vascular health. The compounds like gingerols are excellent for keeping blood pressure within normal limits. These compounds react with a type of protein which maintain healthy heart rate and improve functions of heart muscles. This protein keeps muscles energized and maintains regular heartbeats throughout the day to keep blood pressure normal. Carrots too are great for improved cardio functions. The antioxidants properties of these vegetables are regarded as the most helpful in preventing coronary heart disease and minimize chances of stroke. The antioxidants present in carrots are highly efficacious in opening-up blocked blood vessels and these promote flow of blood even in fine capillaries of skin, eyes and organs to boost-up their functions. Anti-toxin properties of fresh ginger carrot juice are other benefits of this beverage. Ginger carrot juice improves functions of liver and promotes faster and better blood cleansing and toxin removal from the system. This juice also possess properties which eliminate toxins can’t be filtered by kidneys. It also metabolizes complex food items faster thereby reducing duration of their stay in digestive tract. 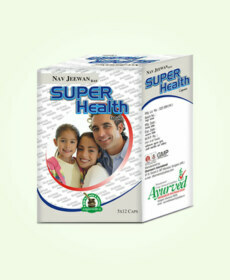 Faster metabolism helps body in suppressing toxin build-up in digestive system which raises threat to health. People worried about weight control can gain immense benefits by using fresh ginger carrot juice in daily diet. This juice is liver enhancer and promotes faster breakdown of fat. 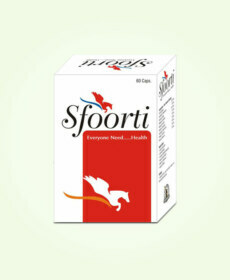 It improves calorie management by promoting proper storage of sugar and eventually maintains energy higher. 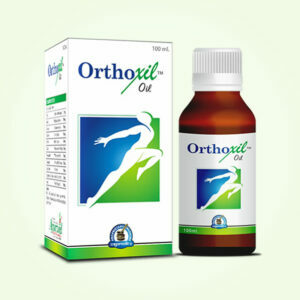 It eliminates fat deposition in liver and is very useful for reversing fatty liver condition. Regular use of this beverage increase effects of exercises and promotes weight loss in healthy manner. Healthy liver functions also maintain digestive system and protein assimilation higher to boost-up vitality and strength of the body. Ginger and carrots are useful in preventing numerous varieties of cancers. Ginger is well-known for damaging and eliminating cells which promote ovarian cancer. Carrots minimize chances of breast and stomach cancers. Gingerols in recent researches have been found as highly efficacious in preventing colon cancer. These cleanse colon and prevent toxin build-up which can trigger formation of cancer cells over a period of time. Use of carrots and ginger as beverage is amazingly beneficial for young and healthy looking skin. Both of these compounds complement each other perfectly and work as excellent agents for age-defying looks and charm of a person. Ginger eliminates toxins which reach skin cells and cause damage to make skin rough, dry and wrinkled. Carrots open-up capillaries of skin which get blocked due to excessive stress and aging. 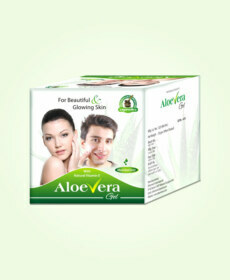 Higher flow of blood increases rate of cell generation and also collagen to provide tighter, shinier and glowing skin. 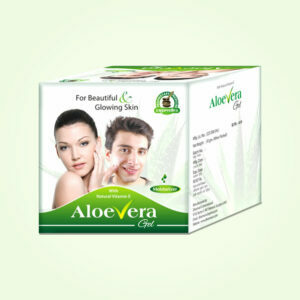 These remove dark spots and prevent formation of lines, these also reverse skin blemishes and improve skin tone. The nutrition available in fresh ginger carrot juice can be useful for healthy hair and for increasing rate of their growth. Pregnant women can trust juice of ginger and carrot as health tonic for them and their baby both. These juices in combination fulfill nutrient requirements of expecting mother, maintain her foetus healthy and provide young baby sound immunity and health right from the beginning. Regular intake of this beverage during pregnancy improves quality of breast milk as well.